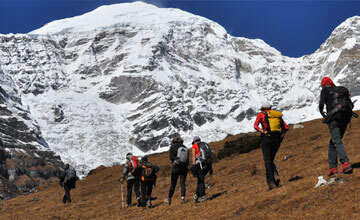 Trekking in Bhutan is one of the famous adventure trip in Bhutan. 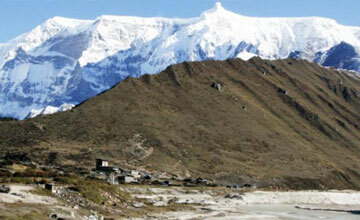 Bhutan trekking take to you splendid scenic beauty, lofty mountains and lush valleys untouched by modernization. 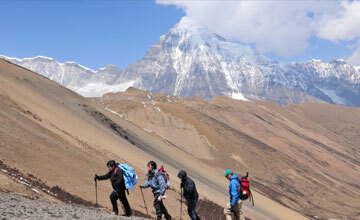 Trekking in Bhutan Himalayan kingdom is a wonderful experience for anyone who enjoys hiking and camping in rich natural habitats, meeting indigenous people and their cultures. 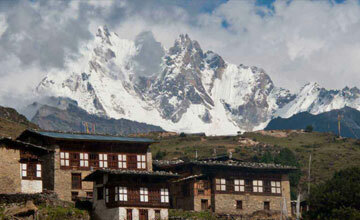 Bhutan is located in the heart of the Himalayas so trekking in Bhutan marvelous adventure trip. Bhutan trek routes range from the beautiful scenic nature paths to the more rigorous trails along the foothills of the Himalayan peaks for the more adventurous. Treks in Bhutan provide an opportunity to visit villages, farms and religious temples allowing a chance to appreciate the rich culture and the life of the Bhutanese people. 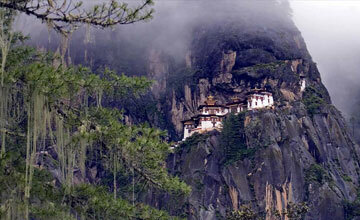 No trekker's life will be complete until one has trekked in the Himalayas of Bhutan. 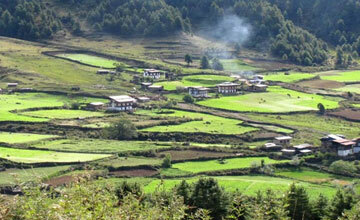 Bhutan has many trekking destination among them among them Bhutan Chomolhari trekking , Bhutan snow man trekking , Bhutan Dur hot spring trekking , Bhutan Bumthang cultural trekking , Bhutan Dagala thousand lake trek , Bhutan Gangtey valley trek, Bhutan Lunana trekking are most popular trekking trail but We Himalaya Journey Treks & expedition arrange the Bhutan trekking tour according to trekkers holiday schedule. 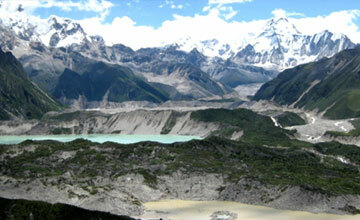 Bhutan trekking is much more a wilderness experience than trekking in the rest of the Himalayas. 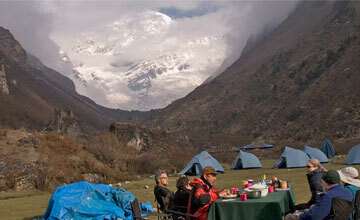 Campsites are rarely in or near villages which make incredible lifetime experience. Bhutan treks required special trekking permit which you can obtain only through Government registered travel Agency of Bhutan, we Himalaya Journey Treks and expedition co- operate / arrange the all trekking permit our local partner agent in Bhutan. 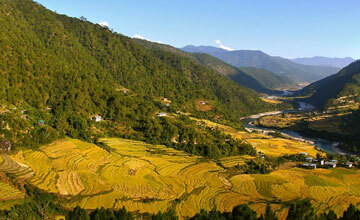 Normally March , April , May , September , October & November is the best season for Bhutan trekking. 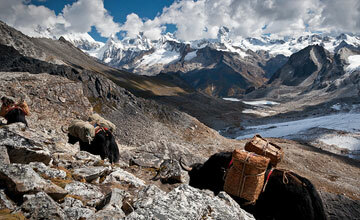 Bhutan treks use horses or yaks for carrying the camp equipment and supplies. The crew and horse drovers will camp near you, everyone sleeping in comfortable two-person tents. Meals come from your camp kitchen and are remarkably good. There are no trekkers' "teahouses" in Bhutan, almost no other trekkers, and long stretches where there are no villages or people. 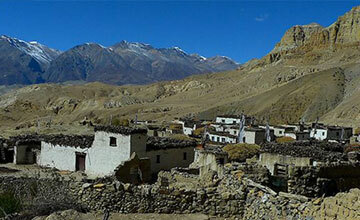 The trekking camp is highly self-contained. Our experience, extensive contacts within the country and our personalized services would make your visit to Bhutan truly enjoyable and memorable one !! 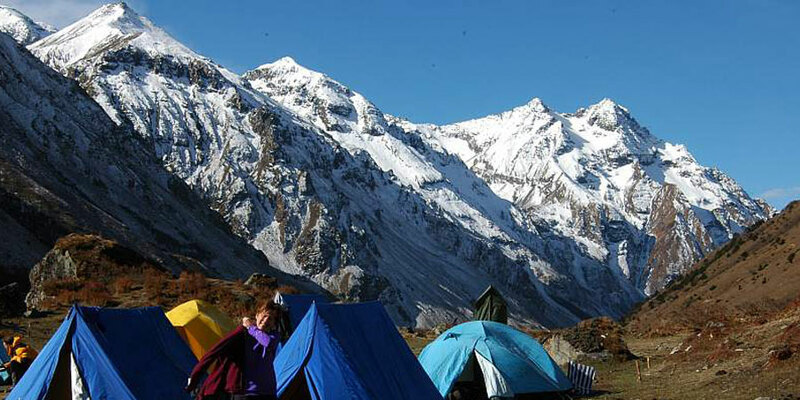 Since, Bhutan trekking trail has been open Himalaya Journey Treks and Expedition ,Nepal operate numerous trekkers with amazing life time experience.